If there was ever a moment to introduce the icon finish, it’s this one. The driver of the no. 24 Chevrolet for Hendrick Motorsports has broken almost every record in Nascar®, and he has done it with incredible style, class, and a competitive fire that only comes along once in a generation. Gordon is third on the all-time Nascar® win list. He has been crowned Nascar sprint cup series™ champion four times. He has won at every track but one. This year, legions of Nascar fans will watch Jeff Gordon race in his final bid for a championship. Legions of fans will gather at the track and in front of their televisions to watch their favorite driver compete, and they’ll remember the moment when they first saw him make a last-lap pass for the win, clinch his first win at the brickyard, and celebrate his first championship. Now, with the Jeff Gordon icon collection, his loyal fans can commemorate his historic final season with a legendary collectible that can be passed down for generations. Each die-cast in the Jeff Gordon icon collection is offered in a highly limited edition. no more than 1,524 of each issue will ever be made. Each Limited Edition Action Platinum Series 1:24-scale hood open, trunk open collectible die-cast includes manufacturer-specific engine detail, die-cast body, die-cast chassis and detailed interior. 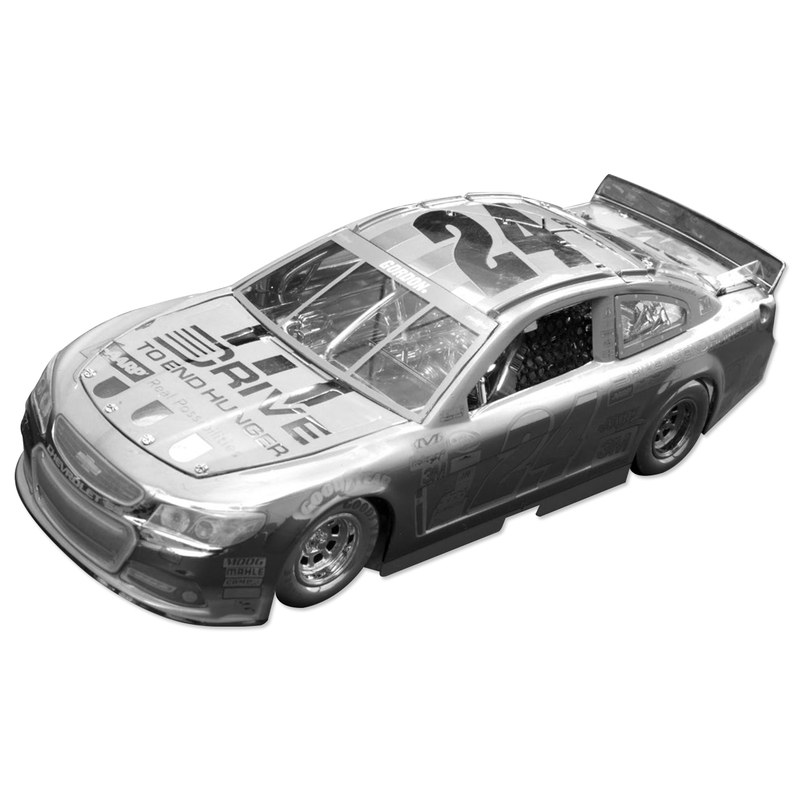 Each collectible die-cast also features a DINTM (Diecast Identification Number) for registration as well as a silver sticker with “1 of 0000” indicating production run size. Copyright © 2019 All Rights Reserved. Musictoday II, LLC, is the seller of all Jeff Gordon merchandise and is solely responsible for all aspects of your purchase. Want To Win A $100 Jeff Gordon Store Gift Card? Each month, we give away a $100 Jeff Gordon Store gift card to a random fan on the email list. Be sure you're on the list to be eligible!